Mid Atlantic Amateur Cider Championship - Big Fish Cider Co.
Big Fish Cider, Co is sponsoring the inaugural Mid-Atlantic Amateur Cider Championship (MAACC). MAACC is a division of the Highland County Fair. The panel of judges includes cider makers from Castle Hill Cider, Albemarle Ciderworks, and Big Fish Cider. Entries only from amateur cider makers will be accepted. Entries from outside of Highland County may be mailed to Big Fish Cider, Co, arriving no later than August 24th. Please see complete guidelines below. Here’s the MAACC Registration Form! Each cider submission will require two bottles. Each bottle must have a minimum of 12 ounces in each. One will be tasted by the judges, and one to be displayed during the Highland County Fair. Displayed bottle can be picked up on Saturday night, in accordance with fair rules, or arrangements can be made with Big Fish Cider to hold your display bottle for a later pick-up date. Ciders will be judged on balance of sugar, acid, alcohol, and tannins (if present). But mainly overall impression of cider flavor. Aroma and complexity of cider will also be judged. 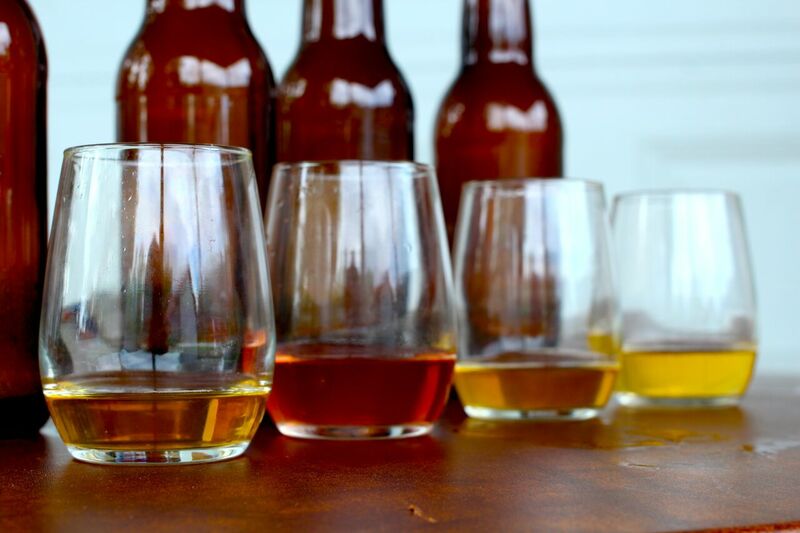 For ciders with fruit other than apples, judges will be looking for flavor of apples as well as added fruit, the cider flavor should be evident so that this same drink would not taste the same if made with a neutral spirit. For Specialty Cider category, almost anything goes, ice or dessert cider, Spanish style ciders, Ciders with other ingredients such as maple syrup, honey, or other non-fruit ingredients that adds to the flavor of the cider. Other predominant ingredients should be listed for judges understanding of the style. Top First place winner in each category will be entered into the Best in Show contest, where a winner will be selected for the Big Fish Cider Best in Show Award. Ciders can be mailed/shipped to Big Fish Cider Company, 59 Spruce Street (P.O. Box 523) Monterey, VA 24465 to arrive no later than August 24th, 2018. Class 1. 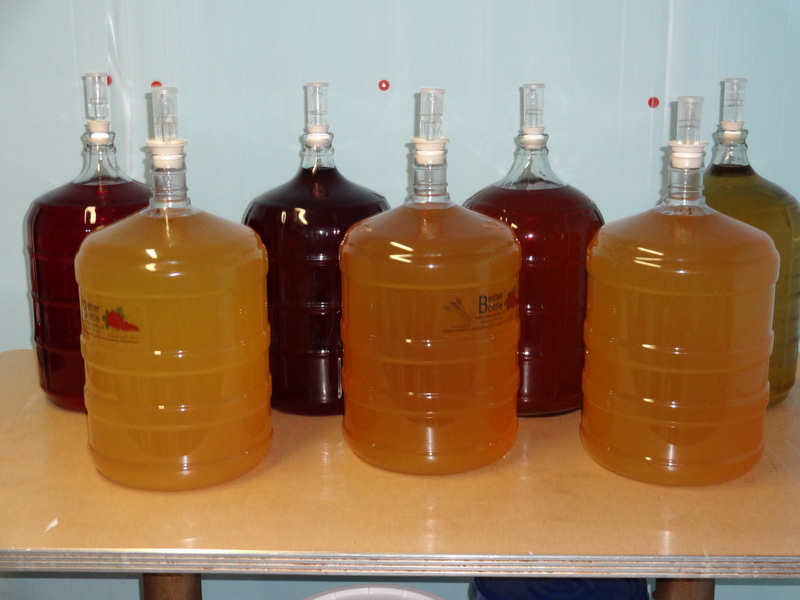 Standard Cider (nothing but apples and/or cider chaptalized and/or back sweetened with sugar, or non-fermentable sweetener). Class 3. Specialty Cider – Anything goes cider, (see rules above). All Prizes are sponsored by Big Fish Cider Company of Monterey, VA.